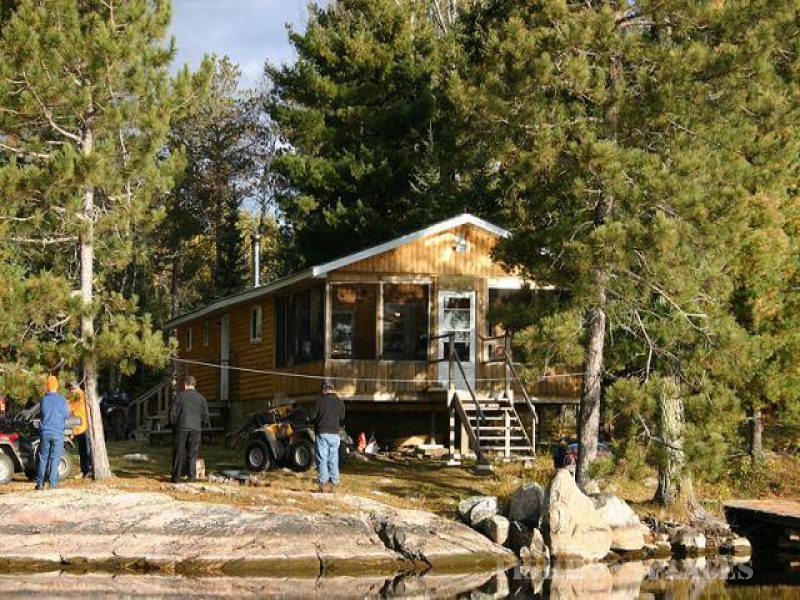 Hyatt's Manion Lake Camp is a family owned and operated business located 70 miles Northeast of Fort Frances, 2 hours from the International Falls border crossing, on beautiful Manion Lake in Northwestern Ontario. Hyatt’s is the only resort on Manion Lake. The system of lakes offer walleye, smallmouth bass, northern pike and lake trout fishing. 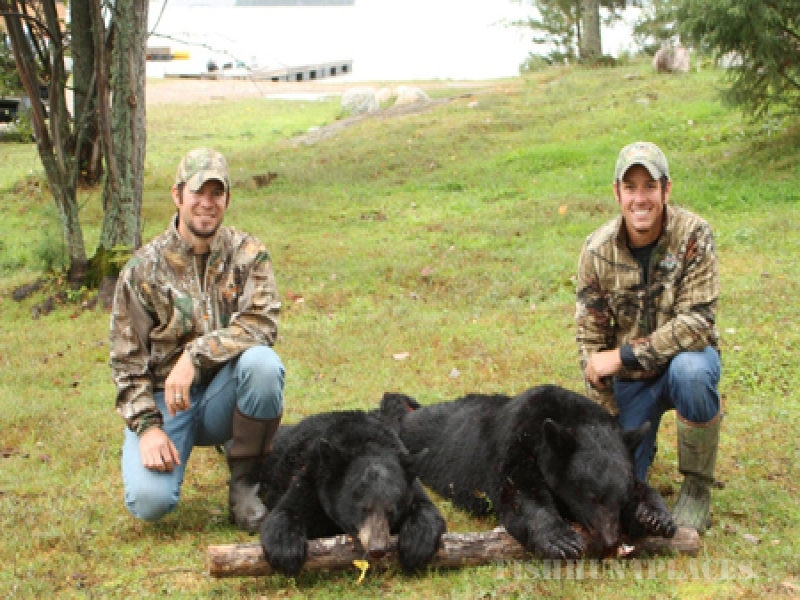 We also offer bear and moose hunts. Choose from the main camp or 3 outpost locations for your stay. Our outposts offer you the unique experience of a remote fishing trip without the expense of a fly in. Choose the number of days you wish to stay, our rates are per day, you do not have to book a full week. 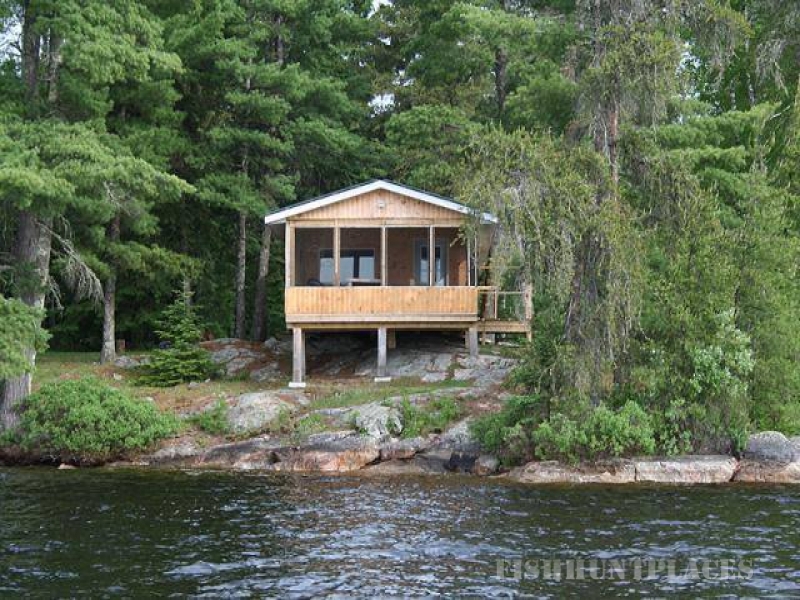 Accommodations are private housekeeping cabins situated on the lake. Screened in decks on all cabins provide you with a beautiful view of the lake where you can watch the sunrise or set, see the eagles, listen to the loons call or hear the sound of the water lapping along the shore. 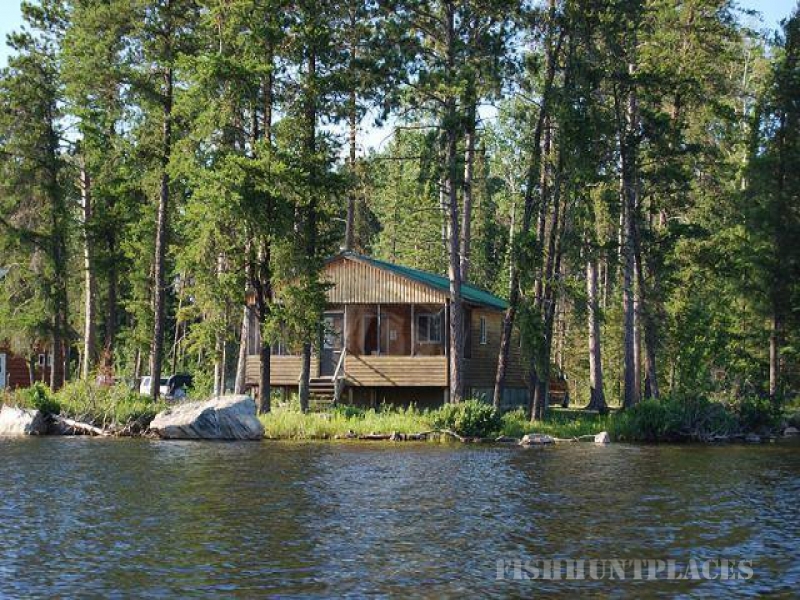 Enjoy the quiet morning with your coffee or relax after a day fishing looking out onto the lake. Bring your own boat & motor or rent one from us. 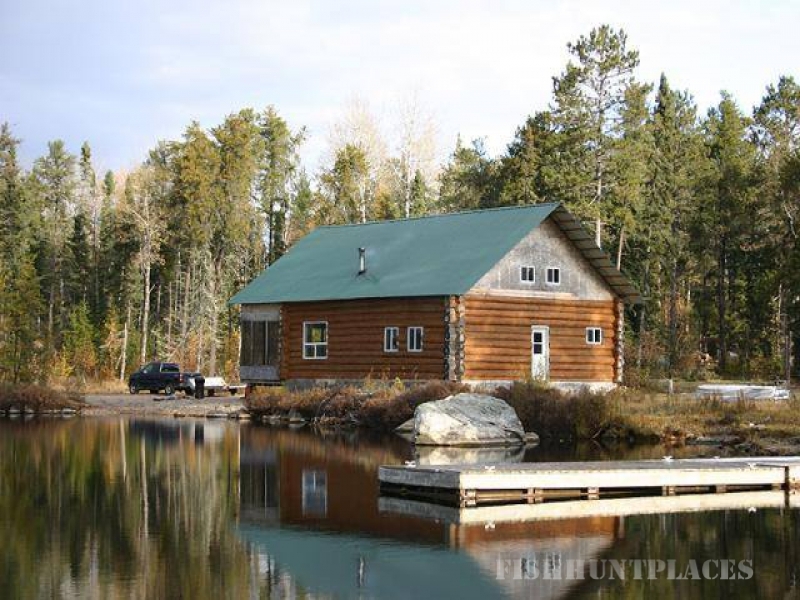 Located in beautiful Northwestern Ontario, Hyatt's Manion Lake Camp is the perfect hunting destination for black bear and moose. 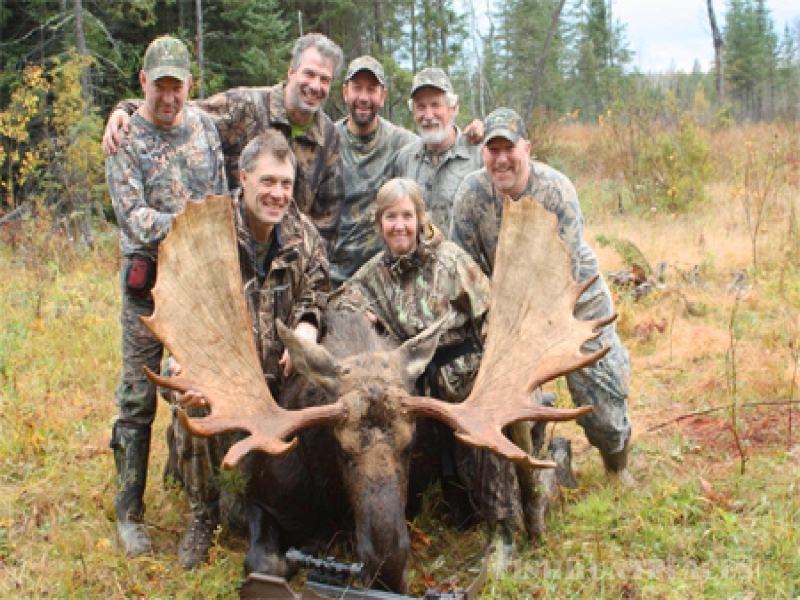 Starting in mid-August, we offer our fall black bear hunt for rifle and archery hunters, and when moose season gears up in mid-September, we offer an archery only, all-inclusive moose hunt. Give us a call today and plan yourself a great trip up north where the colors are beautiful and the bear and moose are plentiful! Hyatt’s is the only resort on Manion Lake. The system of lakes offer walleye, smallmouth bass, northern pike and lake trout fishing. Choose from the main camp or 3 outpost locations for your stay. Our outposts offer you the unique experience of a remote fishing trip without the expense of a fly in.